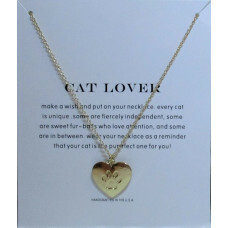 This sweet Cat Lover Necklace is a reminder that your cat is the purrfect o.. 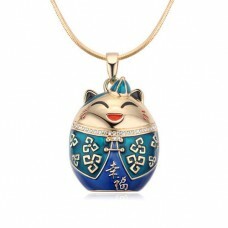 This lucky cat pendant is bold and stunning! 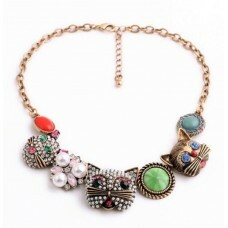 The large pendant has a nice ..
Make a statement with this beautiful necklace! Bronze chain adorned with s..